Location: Cross Training Room (in the back) "BOOTCAMP" REPS style... Cardio Strength Intervals along with core work. 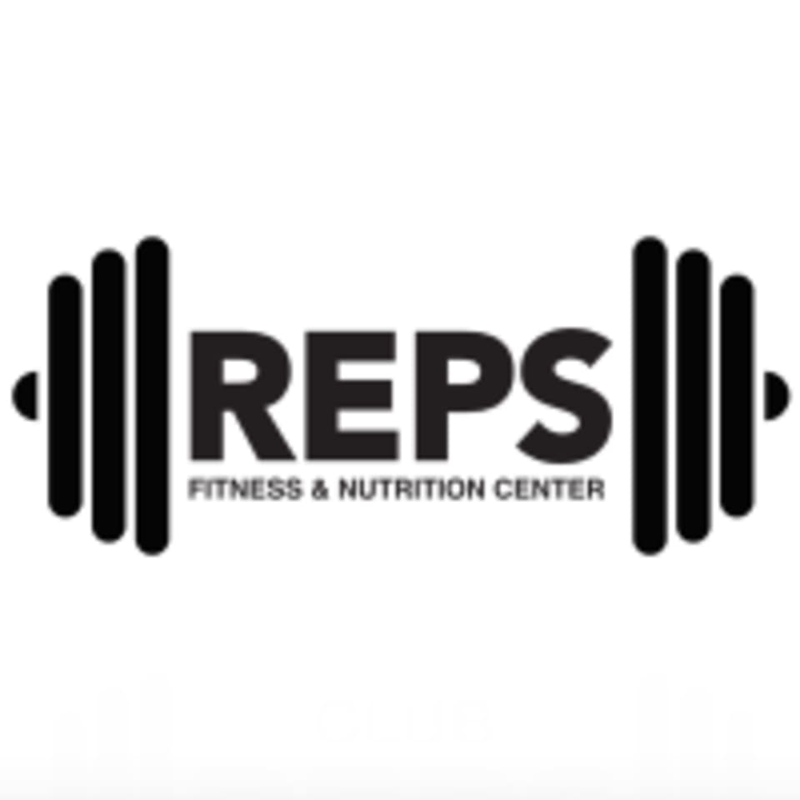 Whether you are just getting back into fitness or looking for the toughest hour of your day, these REPS are for you! This class focus is to get your body both physically and mentally combat ready! Many different strength modules will be used; including battle ropes, sleds (for push, pulling), kettlebells, jump ropes, slam balls, free weights, row machine, etc. Come join the fun with our well-versed instructors and get fit while creating new friendships and a strong, lean body! "Give me more REPS!" There are no upcoming “Camp REPS” classes on this day. The class was challenging and definitely worked up a sweat. Not a lot of direction though for being a first timer to the studio and class style, more of a figure it out on your own vibe. Great interval-based strength and cardio class! It flew by, small group and super cool instructor. Jake was very attentive and encouraging. the class had a lot of stretching and focused on form. there was only one other class participant. i highly recommend this.